Longhe UK Co Ltd is a subsidiary company of Longhe Intelligent Equipment Manufacturing Co, Ltd in China. Our parent company and manufacturing plant is based near the city of Longyan, Fujian Province, in the South East of China, and has in excess of 300 employees. It occupies an area of 6.7 hectares, and includes a construction area of 4 hectares to accommodate further expansion. 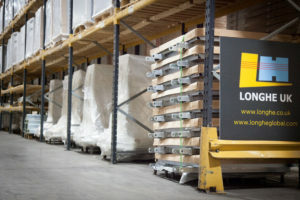 Since inception in 2008, Longhe Intelligent has grown to become “The Quality Leader in Forklift Truck Attachments” in the Chinese market and has, along the way, acquired an enviable reputation within the industry, of which we are justly proud. In 2015, our Longhe Singapore office was also established to cover South Asia regional customer needs. As a national high-tech enterprise, Longhe strictly complies to ISO9001:2008 and ISO3834-2, earned self-owned intellectual property, national patent, CE, TUV and SGS certifications for many products. Meanwhile, we have established “production, learning and research” strategic partnership with Chinese Academy of Sciences and other authoritative research institutes and universities in the world. Our philosophy is to manufacture a high quality product which is competitively priced within the market. Established in early 2016, the aim of Longhe UK Ltd is to deliver a first class service to our UK and European customers, and to meet all the needs of the broad spectrum of customers who come to us. 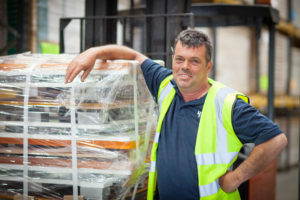 We supply the Fork Truck OEM and Rental markets, Re-cycling, Warehousing, and Materials Handling industries. Our core products include a wide and comprehensive range of proprietary forklift truck attachments – both hydraulic and mechanical, including forged forks and extensions. We also specialise in the manufacture of a wide range of bespoke, high quality, fabricated, machined components and attachments for other Materials Handling machinery markets, made to customer design and drawing. 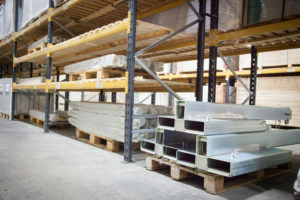 We are totally committed to serving the material handling industry, maintaining our reputation as premier solutions providers, and above all, to providing our industry with a professional, experienced and reliable source of help when it comes to resolving any material handling equipment challenges.